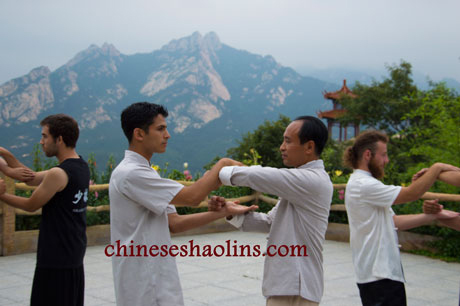 Taiji Chuan is a very popular "blooming flower" in the modern Chinese "gardens" for Chinese martial arts styles. "The flower" has been refined and enriched for a long period of time, creating a very interesting and popular history. It has become known as a global health strengthening practice. Many people have become familiar with it and love it. 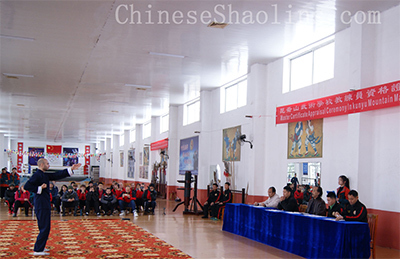 Learning Tai Chi Chuan is remarkably beneficial for improving one’s health. 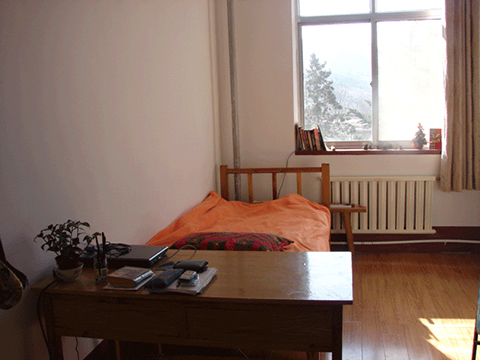 In Chinese modern society, it is suitable for everyone, from kids to the elderly. Tai Chi Chuan is a type of King Fu that uses soft strength in restraining the strong power of an opponent. 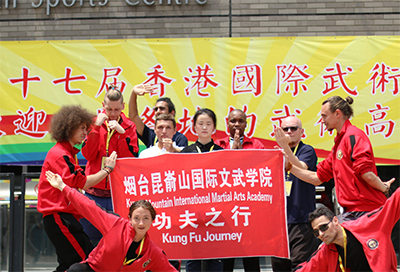 It’s among the major excellent internal Kung Fu styles, including Xingyi, Taiji and Bagua. 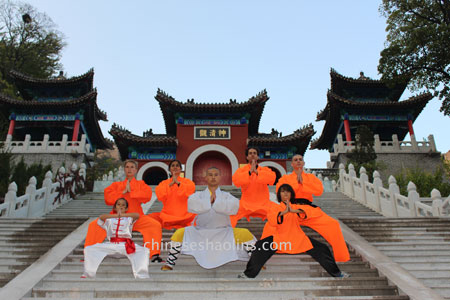 Tai Chi Chuan is taught by professional Tai Chi masters in our Chinese Shaolin Kung Fu academy. 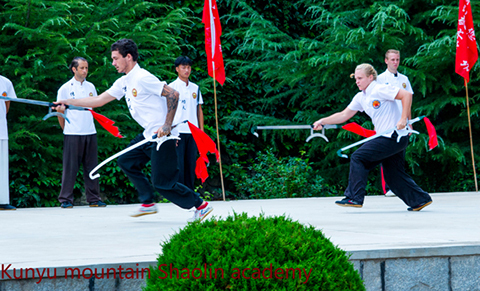 Tai Chi Chuan has been taught for many years at Kunyu Mountain School, and the masters have extensive experience. Taiji is a term that is from the Chinese traditional philosophy, which translates to “origin of the universe” plus “supreme and unique.” . There is a legend that has been spread down generations about Tai Chi fist. During the Ming Dynasty, there existed a wise man who looked down on fame and wealth; he was a very skilled martial artist. His name was Zhang Sanfeng. One time, he competed with a strong man who proved impossible to defeat using external force. 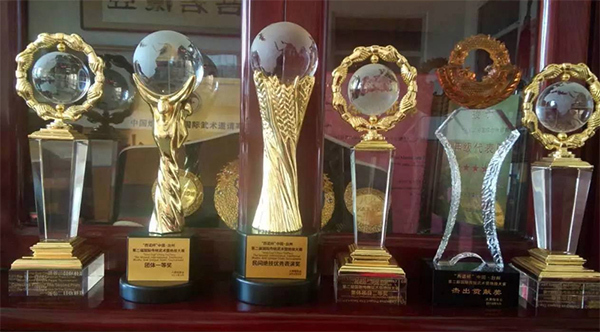 So in order to defeat this person, Zhang put his efforts in researching Chinese martial arts for a better fist. At the end of the day, Sanfeng managed to create a new fist. In the second competition with the strong man, Zhang used the new distinctive skill to defeat him. This technique appealed to many people and eventually Taiji Chuan became a famous story.